The South Haven Performance Series is pleased to announce their tenth season. 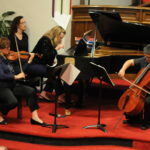 Founded in 2010, the Performance Series is an all-volunteer, community-based organization committed to providing a rich mixture of the musical arts for South Haven area residents and visitors. Most concerts are held during the summer months with an additional concert presented in the holiday season. Performances are provided thanks to the generous support of the South Haven Community Foundation, corporate sponsors and individual donors. 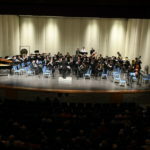 A modest $10 admission is charged for the summer concerts while one concert is presented free of charge as a gift to the community. Students are always admitted free. 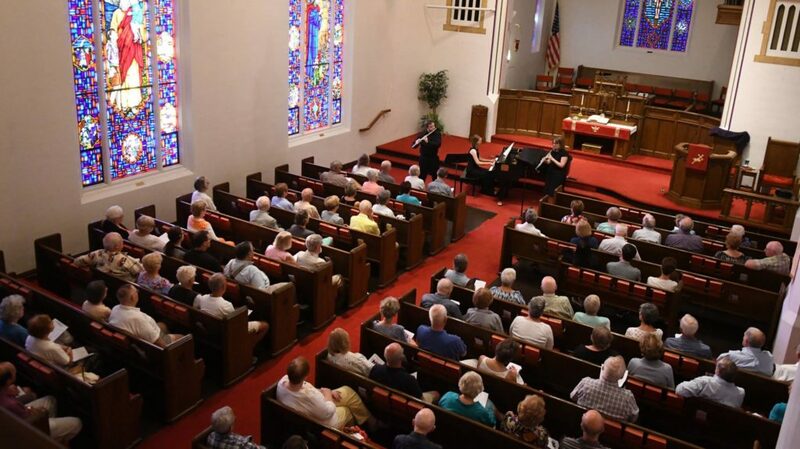 The June 28, July 19, August 30 and October 4 performances will be presented in the air-conditioned First United Methodist Church, 429 Michigan Ave., while the December 17 performance will take place in Peace Lutheran Church, 06321 Blue Star Highway. All concerts begin at 7:30 PM. Tickets are sold only on the evening of the concert. 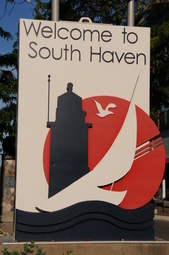 We are grateful for the donors, including the South Haven Community Foundation, who faithfully support the South Haven Performance Series. 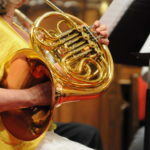 The Alliance Brass from Chicago will be featured in the July 19 concert. Based in Chicago, the group was formed in 2010 and is composed of Amy Nelson, Chris O’Hara, Kelly Langenberg, Steven Duncan and James Langenberg. 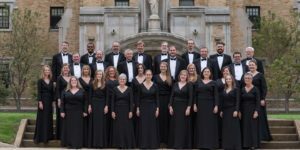 Members of the ensemble have performed all over the world from Canada and Mexico to Russia, the UK, and Japan, and have shared the stage with ensembles such as the Boston Symphony Orchestra, the Chicago Symphony Orchestra, and the Cleveland Orchestra. Acclaimed as “the perfect blend of virtuosity and vitality” (Chicago Brass Festival), the Alliance Brass has emerged as one of the country’s most exciting ensembles. 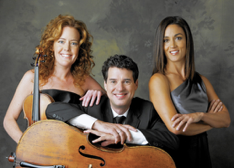 Dazzling audiences with a repertoire ranging from the early Renaissance to jazz and beyond, the ensemble’s rigorous performance schedule has brought audiences to their feet all over the United States. On August 30, contralto Meredith Arwady will be the featured soloist. Arwady, who was raised in Kalamazoo, MI, is a graduate of Loy Norrix High School, Hope College and the Curtis Institute of Music. After Curtis, Meredith joined the Ryan Center young artist program with the Lyric Opera of Chicago. 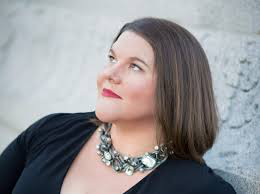 She was a winner of the 2004 Metropolitan Opera National Council Auditions and won a Grammy Award for her role as the Native American maid Pasqualita in John Adams’ opera “Doctor Atomic.” She has sung in many operas as well as in Beethoven’s Ninth Symphony and Handel’s Messiah. Hailed by critics as a “rarity” and “a genuine contralto,” Meredith Arwady continues to delight audiences in the United States and abroad with rich vocal intensity and captivating stage presence. The October 4 concert will feature Lang Lang International Music Foundation Young Scholars, Aliya Alsafa and Jeffrey Chin. 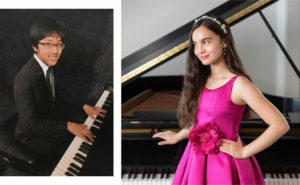 Thirteen year old Aliya Alsafa began studying piano at the age of four at the Music Institute of Chicago and currently attends the Juilliard pre-college program as a student of Prof. Matti Raekallio. She won First Prize in numerous piano competitions including the Emilio Del Rosario Concerto Competition. Jeffrey Chin is 16 years old and attends the Juilliard School as a Pre-College student of Hung-Kuan Chen and Tema Blackstone. At age 11, he won the Denver Steinway Piano Concerto Competition (Middle School Division) and was invited to perform Mozart Piano Concerto No. 20 in D minor with the Colorado Symphony Orchestra. The Lang Lang Young Scholars Program is a music education initiative designed to identify and support talented young pianists in their professional development and in the delivery of live performances. After reviewing hundreds of applicants, Lang Lang personally selects a limited number of exceptionally talented young pianists from around the world, offering them mentorship, tutelage, and unique opportunities for performance. In order to be considered, scholars must be no more than 16 years of age at the time of their application.